ReutersWorld stocks rose on Monday, attempting to recover after fears of a U.S.-North Korea nuclear standoff drove them to the biggest weekly losses of 2017, while the dollar too rose off four-month lows it had hit against the yen. ReutersEuropean shares enjoyed a relief rally on Monday after geopolitical tension had sent them to their worst weekly losses of the year. ReutersU.S. President Donald Trump's order to his top trade adviser to investigate supposedly unfair Chinese trade practices will "poison" relations between the two countries, a Chinese state-run newspaper said on Monday. South Korea's President Moon Jae-in on Monday declared there must be no war on the Korean peninsula and called on the North to halt its threatening behavior as tensions between Pyongyang and Washington heighten with both hinting at military action. Tensions on the Korean peninsula eased slightly on Monday as South Korea's president said resolving Pyongyang's nuclear ambitions must be done peacefully and key U.S. officials played down the risk of an imminent war with North Korea. 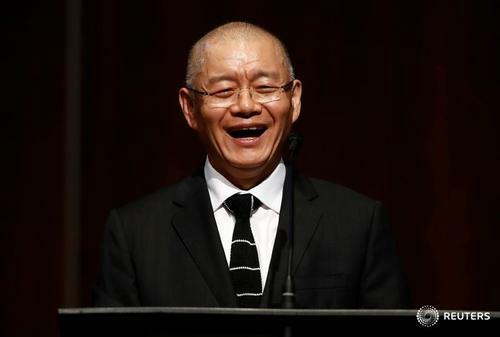 Hyeon Soo Lim made his first public appearance since his release from North Korea. The 62-year-old Canadian pastor was released by the DPRK on August 9, after being held in a North Korean prison for 31 months. The North Korean nuclear issue needs a peaceful resolution, Chinese President Xi Jinping tells U.S. President Donald Trump in a telephone call, and calls on the ''relevant side'' to exercise restraint. 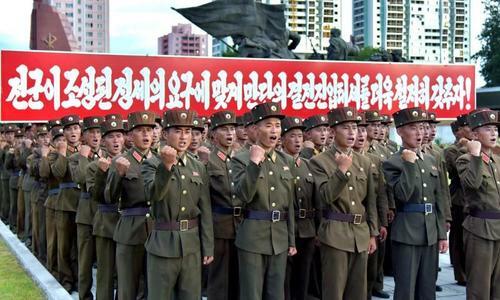 North Korea still does not appear to have mastered missile re-entry technology and will take at least one or two more years to do so, although its ability to miniaturize a nuclear warhead is advancing quickly, South Korea's vice defense minister said. Watch Governor of Guam Eddie Calvo hold a live news conference in Adelup with the latest on the North Korea crisis. U.S. President Donald Trump's order to his top trade adviser to investigate supposedly unfair Chinese trade practices will "poison" relations between the two countries, a Chinese state-run newspaper said on Monday. Fourteen minutes is not long to prepare for a potential catastrophe. That's the estimated time taken from a launch of a mid-range ballistic missile in North Korea until impact on Guam, where residents seem resigned to the belief that their fate is out of their control. China's President Xi Jinping said there needs to be a peaceful resolution to the North Korean nuclear issue, and in a telephone call with U.S. President Donald Trump he urged all sides to avoid words or action that raise tensions. Chinese textile firms are increasingly using North Korean factories to take advantage of cheaper labor across the border, traders and businesses in the border city of Dandong told Reuters. 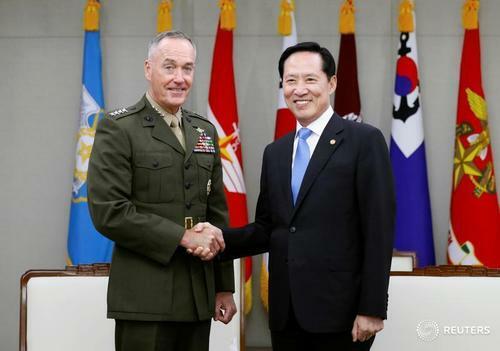 The top U.S. intelligence official said on Sunday he would not be surprised if North Korea tested another missile, given that it had two tests in July, amid rising tensions between the two nations. A 62-year-old Canadian pastor held in a North Korean prison for more than 2 1/2 years said he suspected his life sentence was commuted last week to help reduce pressure on Pyongyang. Reuters is #facebooklive from the South Korean city of Paju near the Korean DMZ, the highly fortified border with North Korea. The area is heavily mined and lined with barbed wire and soldiers on both sides. Reuters is #facebooklive on the Japanese island of Hokkaido where Japan and the United States military service members are holding joint live-fire exercises, named Northern Viper 17, showcasing their defence capabilities amid rising tensions on the Korean Peninsula. Amid rising tensions between the U.S. and North Korea, President Donald Trump said he believed Guam will be safe, despite threats from Pyongyang. He added that there will be trouble if anything happened to the U.S. territory and said he will hold a news conference on Monday. MORE: Trump says U.S. is looking at North Korea military solutions very carefully. JUST IN: Trump says people are happy with comments he is making on North Korea. Trump says if North Korea leader does anything with respect to Guam or other American territory, he will truly regret it. he Associated Press reported Friday that a U.S. diplomat has been in communication with a member of North Korea's U.N. mission for months, even as Kim Jong-Un and Donald Trump's confrontation intensifies. Russian Foreign Minister Sergei Lavrov said on Friday the risks of a military conflict over North Korea's nuclear program are very high, and Moscow is deeply worried by the mutual threats being traded by Washington and Pyongyang. Once seen as an opportunity for investors to position themselves for a future North Korean turnaround, the country's rarely traded defaulted debt may move further into the twilight zone after new sanctions were imposed this week on Pyongyang. 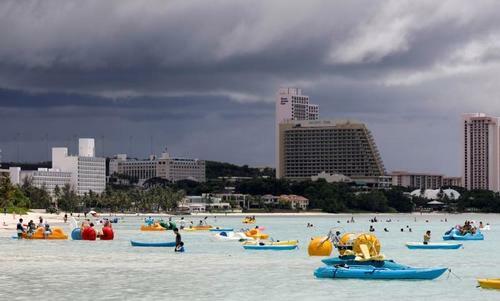 ReutersGuam posted emergency guidelines on Friday to help residents prepare for any potential nuclear attack after a threat from North Korea to fire missiles in the vicinity of the U.S. Pacific territory. President Donald Trump issued a new threat to North Korea on Friday, saying what he called U.S. military solutions were "locked and loaded" as Pyongyang accused him of driving the Korean peninsula to the brink of nuclear war. It never got paid for the Volvos, but could Sweden mediate with North Korea? ReutersSweden has not yet been paid by North Korea for the hundreds of Volvo saloons it imported in the 1970s and which can still be seen on the streets of the communist country. 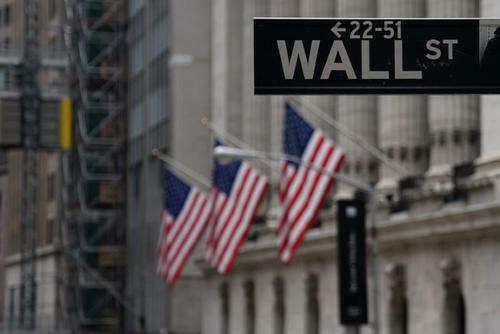 ReutersAfter this week's war of words between the United States and North Korea triggered the biggest fall in global stocks since the U.S. presidential election, investors are wondering what other off-radar shocks may be waiting to rock world markets. Reuters' own Yara Bayoumy reports: Secretary of State Rex Tillerson will meet with Trump and U.S. Ambassador to the United Nations Nikki Haley in Bedminster this afternoon. ReutersThe United States has been engaging in back-channel diplomacy with North Korea for several months, the Associated Press reported on Friday, as President Donald Trump stepped up his warnings to Pyongyang amid rising tensions in the region. State media says if North Korea launches an attack that threatens the U.S., China should stay neutral, but if Washington or South Korea strikes first, Beijing will step in and stop them. Reuters' Ben Blanchard explains the thinking behind that statement. 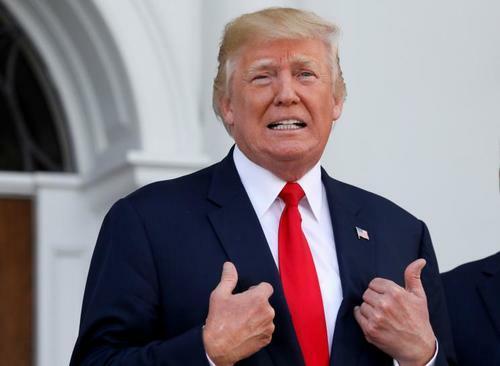 U.S. President Donald Trump issued a new threat to North Korea on Friday, saying the U.S. military was "locked and loaded" as Pyongyang accused him of driving the Korean Peninsula to the brink of nuclear war.